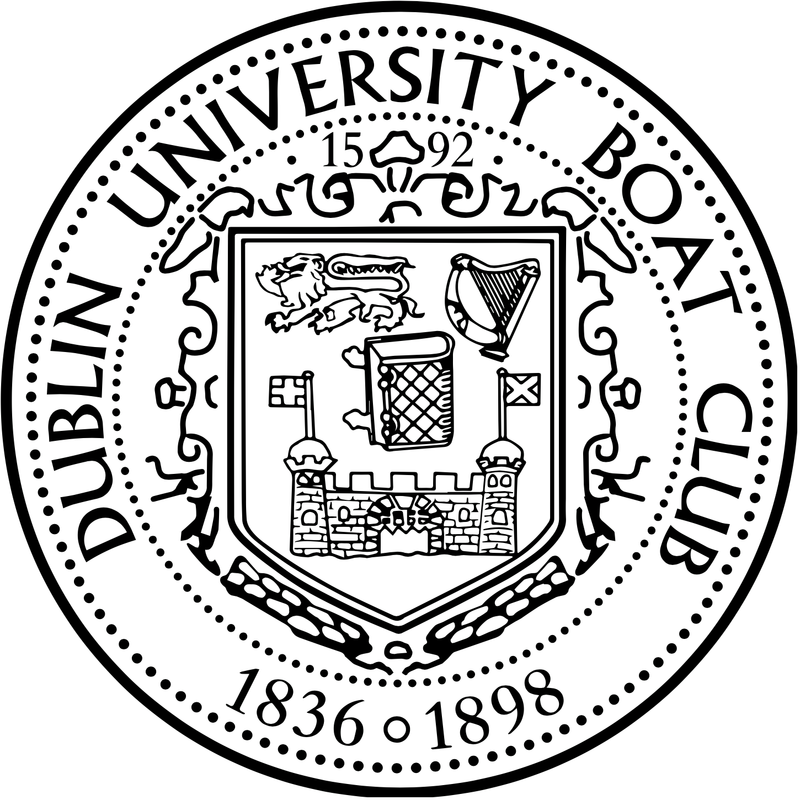 Dublin University Boat Club are holding a Dinner in the Dining Hall in College to celebrate the Senior Eight winning the Senior VIII Championship on Sunday 12th July. This was the first time DUBC won the Senior Pot since 2008 and the second since 1981. 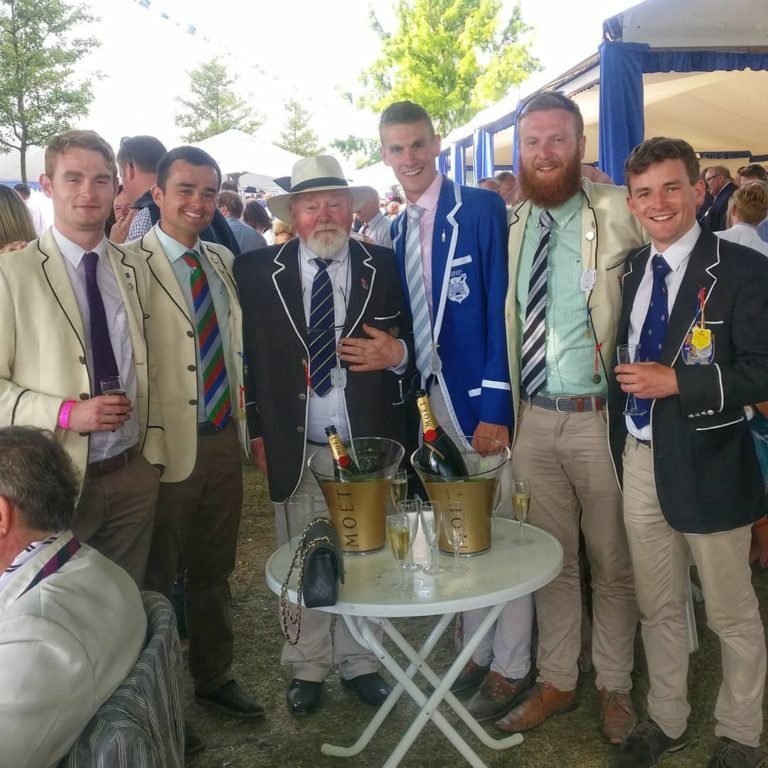 It is also the first time the same crew won both Intermediate and Senior Championships since 1965! The dinner will be held in the College Dining Hall on Friday 20th November. There will be a group photo at 6.30pm followed by a drinks reception and dinner. All DUBC alumni and current members are welcome. Current members contact Hon. Secretary K.Coulter to purchase tickets.